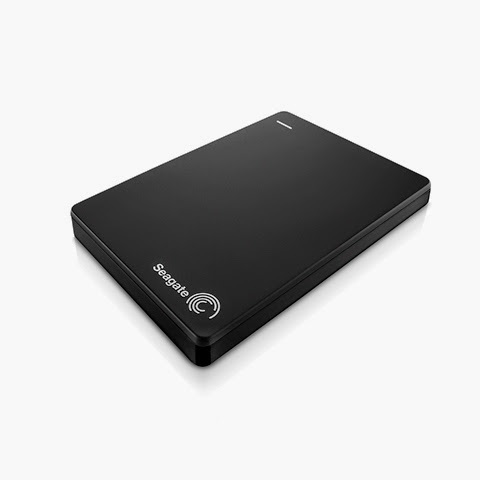 The Seagate Wireless Plus is the ideal family or barkada storage device. It functions like a standard external hard drive, allowing users to expand their device's storage capacity via a USB cable or SATA port; but where it truly shines is with its streaming capabilities using Wi-Fi. Wireless Plus allows up to eight devices to access the media it contains, even without Internet. All they need to do is to connect their smartphone, tablet, or laptop to Seagate Wireless Plus—the same way they connect to a Wi-Fi router—and they can stream videos, play music, or view photos inside the hard drive. This hard drive comes in 1- and 2-terabyte models. 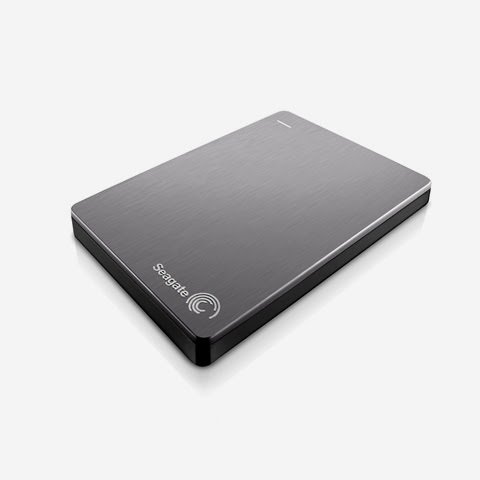 Those who pick gadgets the same way they select their wardrobe should look no further than the Seagate Backup Plus Slim – the slimmest portable hard drive in the market today. This hard drive offers a hefty 2-terabyte storage space to accommodate large amounts of photos, documents and videos, but does so in a device that measures 4.4 by 2.9 by 0.4 inches only, and weighing no more than 0.6 ounces. It is small enough to slip easily into one's pants pocket or small purse. Pre-loaded is an installer for Dashboard, a software that allows users to automatically back up their PC or Mac files, files from their Android or Apple phone through Internet or WiFi, and uploaded content to social media sites such as Facebook, YouTube and Flickr. Dashboard allows access to a cloud service that adds more storage capacity on top of the hard drive. Backup Plus Slim is available in red, blue, black, and silver aluminium finish. The bigger they are, the fatter they look. But that's not really a bad thing for external drives, especially if they can store up to 4 terabytes of media. The 2.5 inch Seagate Backup Plus Fast is just that: big enough to store one's biggest files, and does it at 220 megabytes per second, twice the speed of any other portable drive in the market. Its blazing speed is due to two 2-terabyte internal drives that work in RAID 0 mode. This is the perfect gift for the movie buff, photographer, audiophile or anyone who has a massive library of content.